Bangalore stormed into the new year with a Perspectivity session on the 15th January. 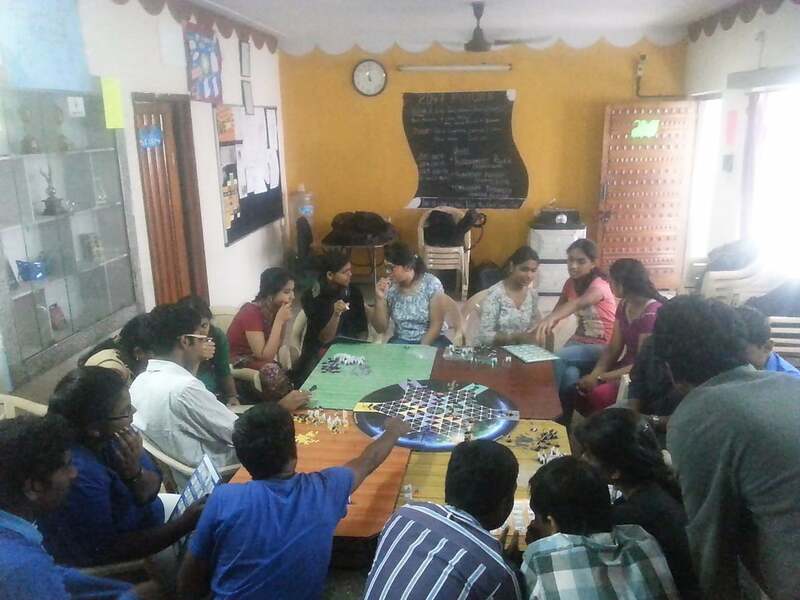 Starting with a welcome Jive, the 17 participants from the organisation played the game on one table, led by Anubhav Khanduja.The game was played at the office of Career Kraft Foundation, which is an excellent initiative by Akshay Cherian, aimed at bridging the gap between college and career. The participants were very friendly and hardly took anytime to pick up the rules. The group dynamics that the game brought out were really interesting: during the session the participants lost their friendliness and became very competitive and aggressive. But at the end everyone took their lessons and related to the parallels drawn in real life with the game.